Live exports of Australian Dorper Sheep are conducted by Australian livestock exporters licensed by the Australian Government and the industry is highly regulated and has high levels of compliance. Animal Welfare is a primary component of the compliance and a primary focus of the way in which we conduct our business. 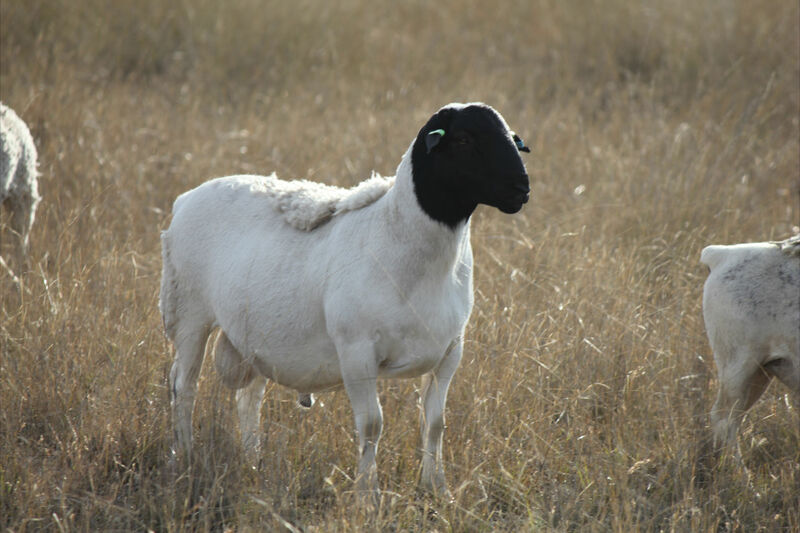 Our Australian sheep livestock exports focus primarily on the Australian Dorper Sheep(for meat purposes) such as the Dorper and Damara breeds. Other Australian breeds for livestock export include Merino, Border Leicester, Romney, Wiltipol, Suffolk, Dorset, Dohne and Dorset Horn to mention but a few. The Dorper breed was developed in South Africa in the 1930s utilising the The Dorset Horn and Blackhead Persian.The breed was first introduced into Australia in 1996 with the release of Dorper embryos from South Africa for sale. They are referred to as hair sheep as they require no shearing and given the right genetics lose their hair during the warmer weather. Australian Dorper Sheep have become very popular as they are extremely tough, adapatable, fast growing, parasite resistant and produce one of the healthiest meats available (technical papers available). In addition they can produce fine quality leather. There are only minor requirements for annual shearing, no necessity for mulesing, flystrike treatment, lice treatment and tail docking. Because of their polyestrus breeding there is also no mating season; they can be mated at whatever time of the year suits their owner. This makes the dorper the highest performing animal that we export.